It’s been almost 20 years since I last ran for exercise without it hurting. That was just after college and prior to that in high school as requirement of my soccer team. I’ve tried running a few times since, but it always hurt and I alway felt like it “sucked.” My body just felt better riding a bicycle, so that’s what I did. A few years ago my brother introduced me to the idea of running again and sent me the Chi Running Book. I looked at it and thought, nah, not for me, but I’ll let my patients know about it. In the last few years, I’ve treated more runners, and actually more people who want to run, or think they should run but are not “runners,” who need more guidance and coaching to continue doing what they love and enjoy. 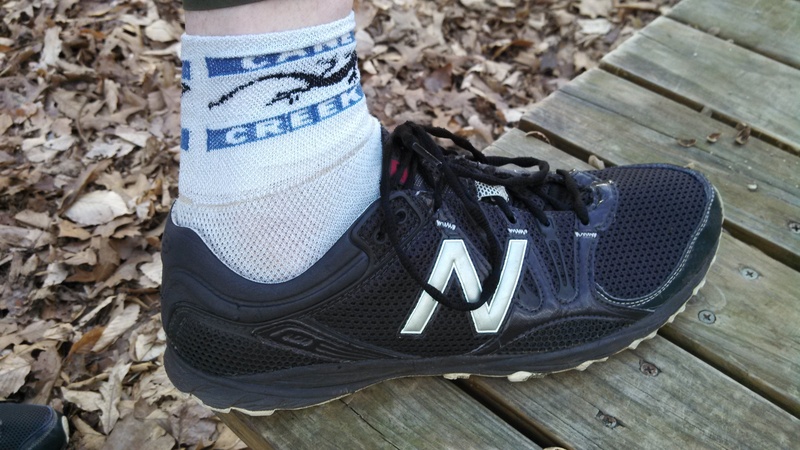 As a “non-runner” I learned all about the biomechanics or running (traditional heel strike gait pattern) in graduate school but do not have the personal experience to guide my patients on their running form and shoe choices past referring them to a few local resources in Greensboro like Off’n Running and RunnerDude’s Fitness as well as the internet. I also recently purchased a pair of Patagonia Loulu shoes, which are minimalist dress shoes, and they have been some of the most comfortable shoes I’ve worn, outside of my well worn Birkenstocks (I have 4 pairs) and my Puma Pele Brasil retro kicks. About 2 weeks ago, I was chatting with a colleague of mine he remarked that obviously as an endurance athlete I would probably not find crossfit to my liking. I do like working out, have attended 1 crossfit workout (the coach gave me too much weight and I didn’t go back because it took my Left knee a month or more to feel better). I enjoy working out intensely and have complete P90X a few times, but his statement along with these other interactions in my life got me thinking more and more. I’m an endurance athlete, lets give the running thing a go again and start from ground ZERO and learn how to run again. His New Balance MT101 trail running shoes. The “Gold Standard” shoe according to some for transitioning to minimalist and/or barefoot running. The deal is, this shoe has a more shallow heel to toe drop of about 10mm, compared to a traditional running shoe which has 12mm+. These are a few years old and the current version has a 4mm drop and there are zero drop shoes. This decrease in heel cushion and drop aids in a midfoot strike when running, instead of a heel strike. The heel strike has been shown in research to produce a very rapid and high impact and large force vs. a very slow rise in force and minimal impact with a mid foot strike. Click here for the abstract: Forefoot strikers exhibit lower running-induced knee loading than rearfoot strikers. Can you see the difference? If not, watch them again. There is also research that shows that the shoe makes a difference more so than the technique for impact reduction. So, my main goal is about avoiding injury and pain while enjoying running and the outdoors. I hope this can be yours too. This is a very slow process, and should be, even if you have been running and logging many miles for a while. If you switch from a heel strike running pattern (or gait) to a midfoot strike running pattern you must take is slow to allow the muscles of your feet, legs and hips time to adjust. One should also be very mindful of the sensations your body is experiencing and the signals it is sending you. Soreness, tightness and fatigue on both sides of your body is a normal post exercise sensation. Sharp shooting pain is not pain that you should work through or muscle through. It is a signal that something is wrong. Long before that happens you may experience tightness, left or right side twinges or pains. This means your body is not moving well or is unstable somewhere. Plantar fasciitis, IT Band problems or any other pain should not be a normal side effect of running. If you have either of these and they do not get better with self-treatment, get an appointment with a physical therapist today. If you are transitioning to this style of running too fast, some areas of your body will fatigue sooner than others. Some areas may stop moving well and you may start to feel tightness, soreness or pains in your body. You need to spend some time working on your body everyday and helping it recover and move. Check out my video on using a 4″ ball for self-myofascial release for an awesome self-treatment technique. I also highly recommend yoga as a whole body strengthening, lengthening and mindfulness practice. It takes a minimum of 6-8 weeks for your muscles to start to grow a new sarcomere length, so expect 2-3 months minimum and generally plan on about a year for a complete transition of your body to adapt and automatic pattern or motor pattern of your running style to change. I have been having day dreams lately of running like a gazelle again. In the next few months I will be documenting my progress, putting down my thoughts and inspirations, while also writing about some excellent resources locally and online. 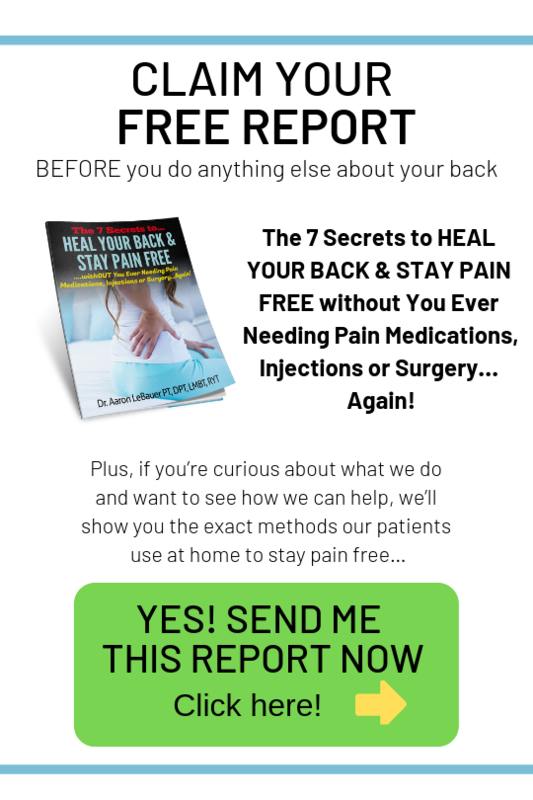 Please leave a comment below if you would like to share your story or if you have any questions. In the meantime, check out these awesome resources for “minimalist” and midfoot/forefoot strike running.